Temperature restrictions modified to a maximum of 80°F (27°C) and a minimum of 20°F (-7°C) during the time an animal will be in any station during transport. Limitation of up to one connecting city in the routing for all live animals. Live animals may no longer be shipped as DASH (DASH is an express service that ensures an animal receives priority boarding). The Pet Industry Joint Advisory Council (PIJAC) quickly stepped into action, organizing an action alert and letter-writing campaign, soliciting industry and stakeholder feedback surrounding these problematic new rules. The proposed changes in Delta’s policies do not reflect the regularly-updated and globally accepted standards for air transport of live animals published by the International Air Transport Association (IATA). This organization maintains and publishes its Live Animal Regulations (LAR) for airlines, which collectively represent “the global standard and the essential guide to transporting animals by air in a safe, humane and cost-effective manner,” according to IATA’s website. However, as of today, Delta’s DASH and DASH Critical services are still no longer available for live animals starting August 1st, 2018. The restriction to single-connection flights also remains at this time. July 26th, 2018 – Time is short and we need you to send an email today. Thank you to all those who have sent messages to Delta through our original Alert on this issue. Although the emails that Delta received helped bring some changes, there are still substantial issues with the new live animal transport policy that need to be fixed before the policy is implemented. Only a few days remain before the new live animal transport policy is due to go into effect on August 1st, so there is no time to waste. Please send your message today and share this with others so they may do the same. The executives at Delta must understand that additional adjustments to this policy are needed before it is carried out. Share this Alert with others so they may also email Delta with their concerns. I am writing on behalf of EDIT ORGANIZATION to express my concern that Delta is taking only part of the pet trade into consideration and not the entire pet community. While I certainly appreciate that Delta will not implement all of the originally proposed live animal transportation policy that was to go into effect on August 1, I have seen no scientific or incident-based justification for the proposed changes. refuse to transport wild-caught birds. For decades, Delta’s live animal transportation policy has served the entire pet community well in caring for and transporting animals humanely and expeditiously. Shipping animals by air is one of the safest, most humane, and most efficient methods of transportation and is necessary to connect American families with pets, and for the pet trade to conduct business. EDIT ORGANIZATION shares Delta’s commitment to animal welfare and recognizes the importance of safely and humanely transporting pet animals. Together with our transportation partners, we have extensive expertise in safely handling, packaging and shipping companion animals for considerable distances, durations and widely varied temperatures. 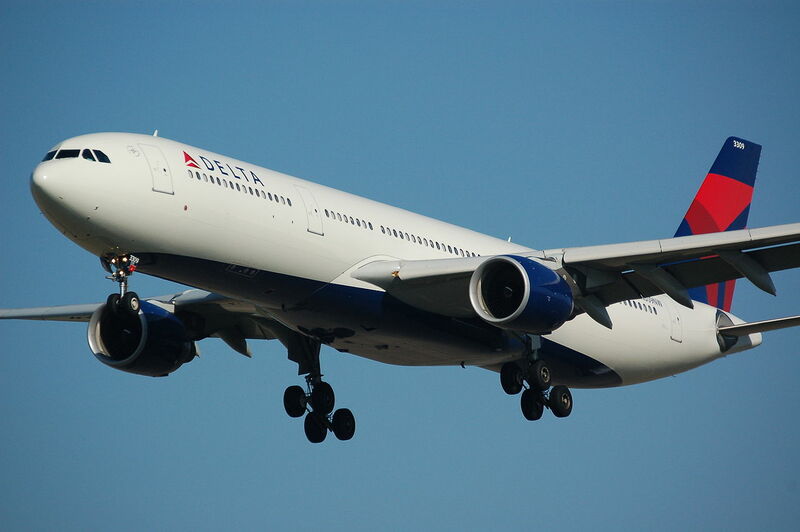 We do continue to believe that the International Air Transport Association (IATA) and USDA Animal and Plant Health Inspection Service (APHIS) standards are appropriate for all animals, including cats and dogs, and these standards should be the primary consideration by Delta in determining animal transportation policy. We welcome further conversation and collaboration with Delta about live animal transportation changes that may be forthcoming. Clearly this is an issue that Delta is committed to, and EDIT ORGANIZATION would like to work through PIJAC to be a partner in shaping future policies regarding animal care and handling. Please feel free to contact them at 202-452-1525 or info@pijac.com for further discussion.